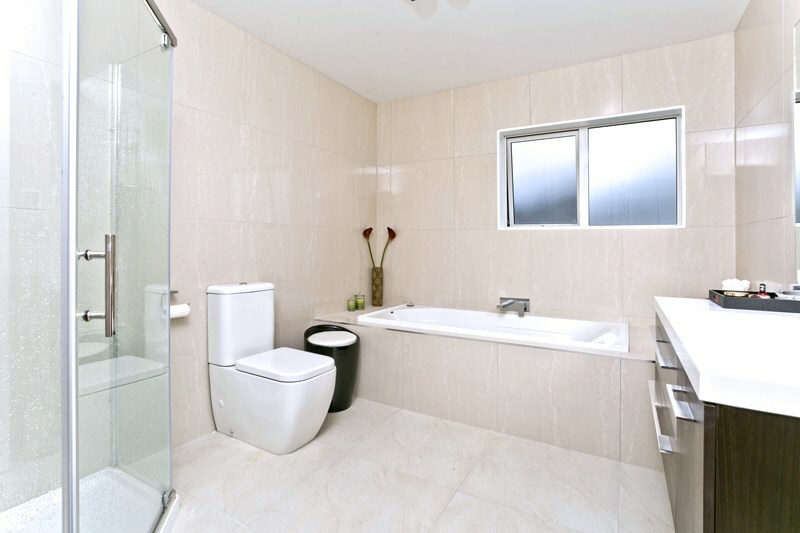 A renovated bathroom will always add value to your property. Bathrooms and Kitchens are the two rooms in a house that people always look at when they buy a home. Hence, it comes as no surprise that most people have these two rooms as their top priority when renovating their homes. Most home buyers do not want to put in too much work when they buy a house. They mostly want to buy a structurally good house with a good layout and up to date fixtures. A house which is too old with dated fixtures will not look appealing to a new buyer. So we can conclude that bathroom renovations do indeed add value to a home. There is however a risk which comes with bathroom renovations. The problem occurs when people spend too much money on renovating a bathroom because they feel that the return on investment will be huge. This however is not true. When are you planning to sell the house? This is a very good question to ask as it will determine what exactly you should be renovating in your bathroom. If you are planning on selling your house sometime in the future then make sure that you are not renovating your bathroom based on a current trend. A 'current trend' could go out of fashion and hence make your bathroom feel dated in the future. Keep the renovation simple by using good quality products, having a good plumbing system, a good layout, and trend neutral fixtures. If you are planning on selling the house sometime soon then make sure your bathroom renovation plan is in sync with the rest of the house when the sale occurs. If your house is old and in need of some refurbishment then there is no point just renovating the bathroom. The renovated bathroom will not add value to such a property. The better thing to do would be to spread out your budget and refurbish all the important things around the house rather than spending all your money on your bathroom. Does the style of your bathroom match the the rest of the house? Your bathroom does not have to exactly match the rest of your house in terms of style. Most people have bathrooms that are versatile when it comes to style. They more or less have the same feel as the rest of the house. The problem occurs when a bathroom is polar opposite from the rest of the house. An example would be an ultra modern sleek bathroom in a contemporary or a country styled home. Have you budgeted the renovation properly? Once you have an idea as to your renovation needs, make a budget that is realistic and accommodates the important things on your renovation plan. Work out whether you want to make structural changes, change all the floors or carry out small and minor renovations. Once you have done that then make sure you consult and get quotes from different companies in order to compare them. Do not settle for the first company that you see. Be clear about your budget and stay within it.